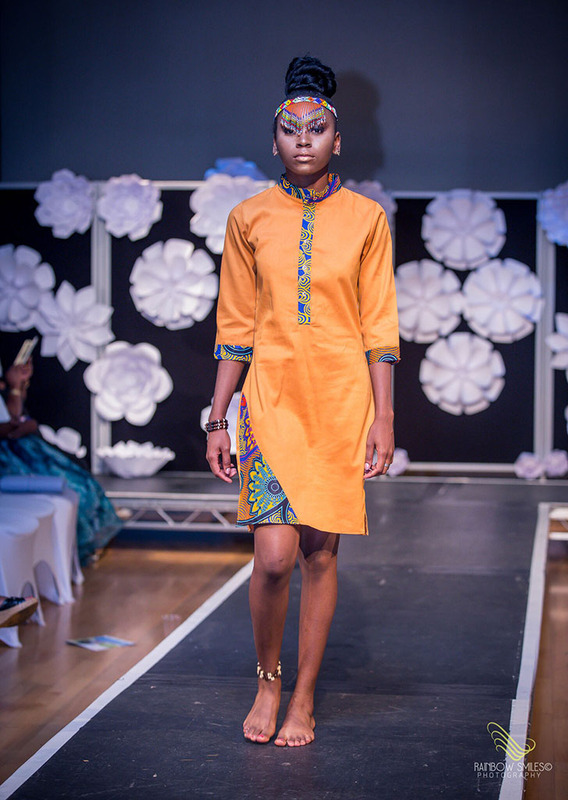 Designers ‘RAAAH. 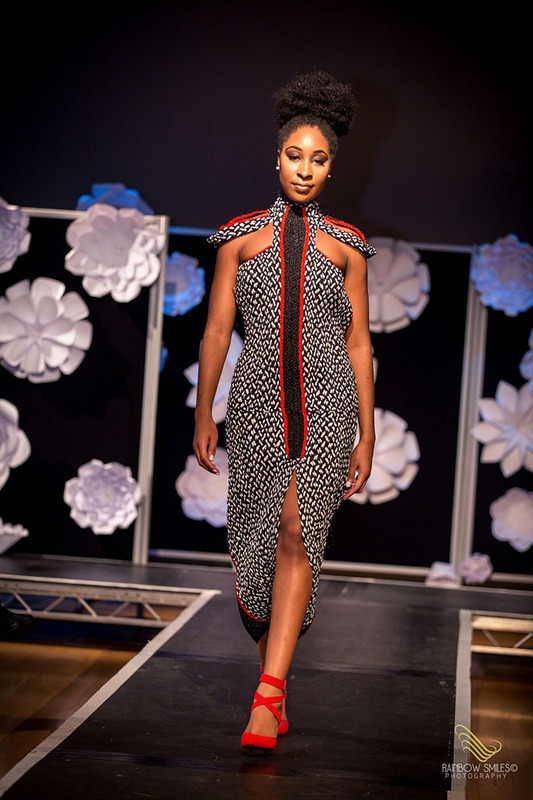 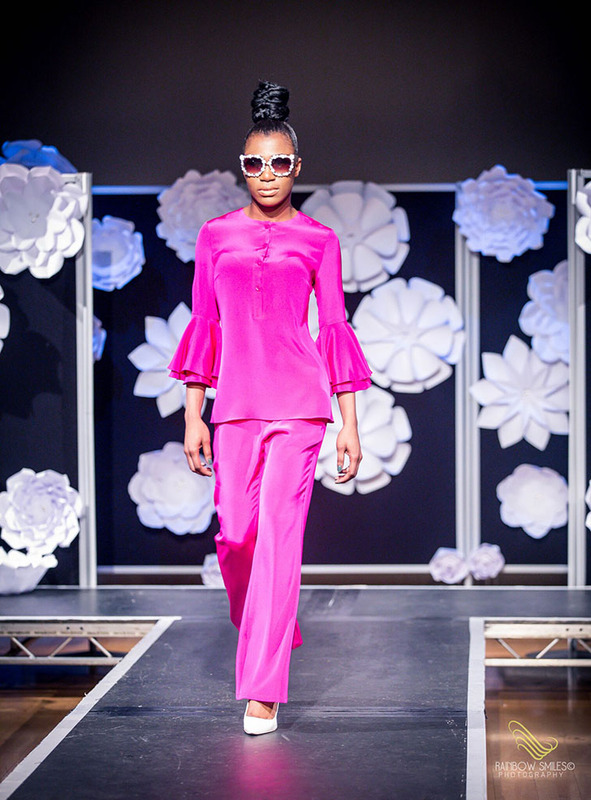 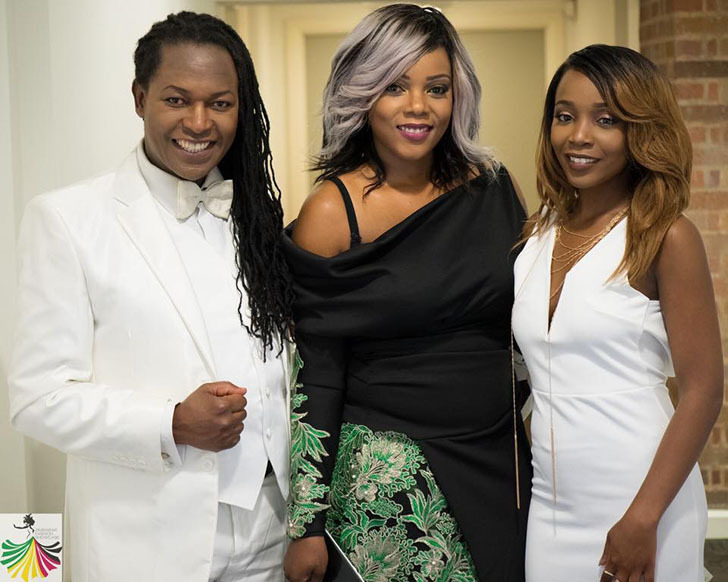 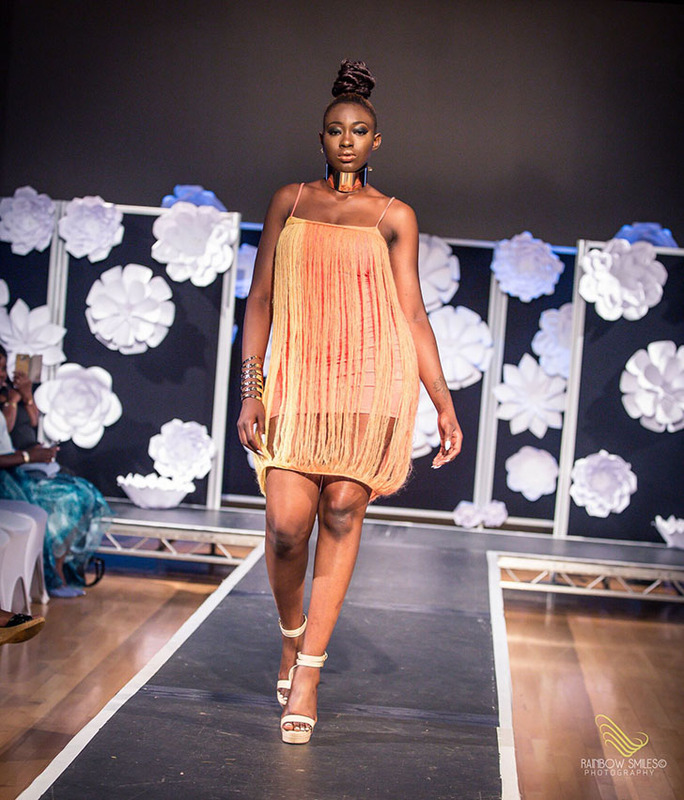 Tsitsi Fred Knitwear, Pesnique, House of Hohwa, S.Vingo and guest designer Braid Couture took to the stage with their creative, elegant and inspiring collections on the opening night at the 2nd Annual Zimbabwe Fashion Showcase which took place at the ‘Mac Birmingham. 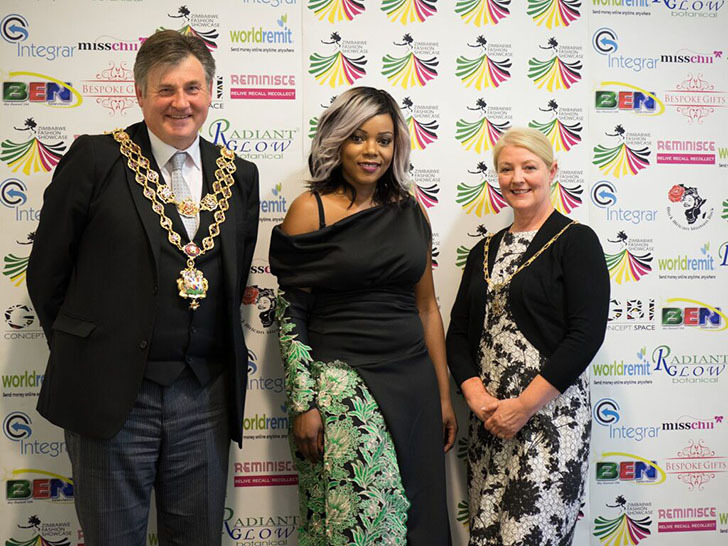 The event which spanned over 2 days was hosted by BBC Radio Leicester’s ‘Kevin Ncube’ and actress/presenter ‘Nyasha Michelle’. 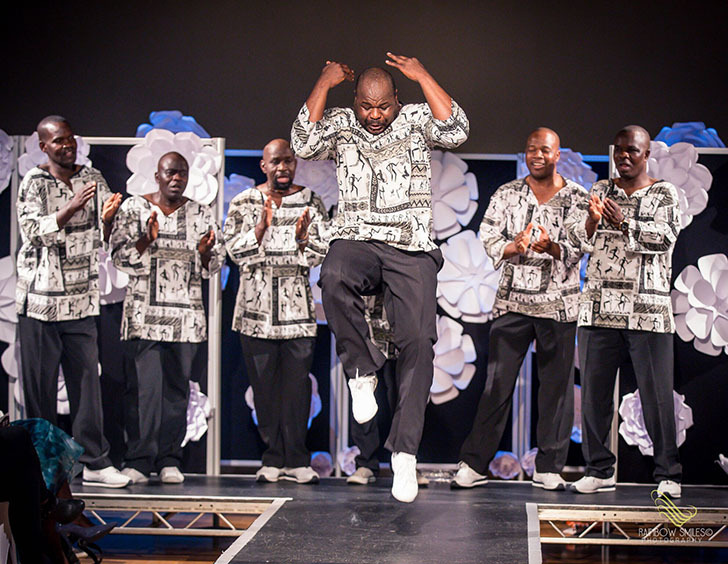 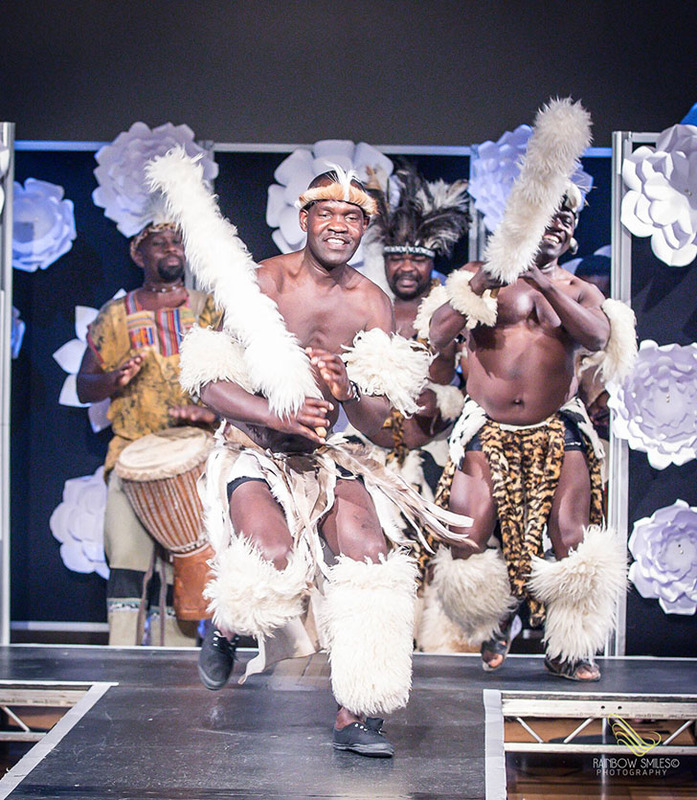 Entertainment on the night was provided by ‘Uzambezi Traditional Dancers’, as they took to the stage with their traditional sounds and dance, they had the crowd entertained and engaged non-stop. 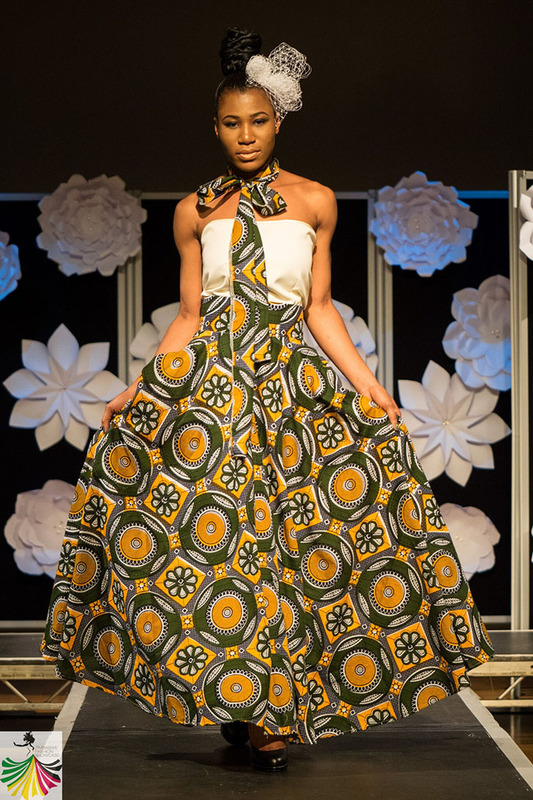 “The collections were all remarkable and yet unique in their own special way” said Zimbabwe Fashion Showcase founder Chiedza Dawn Ziyambe. 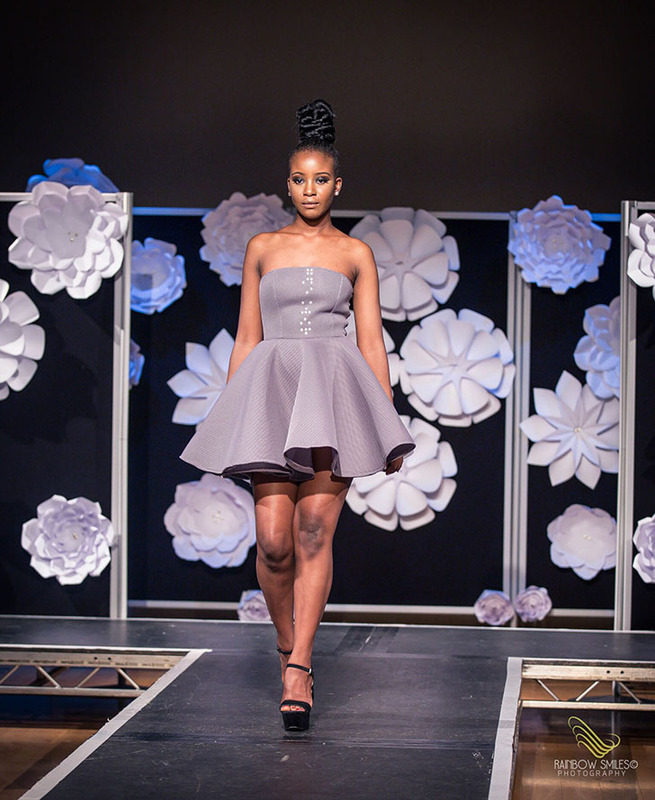 “The platform was created to showcase and promote the creative efforts of Zimbabwe’s emerging and talented designers/sytlists and I am delighted we are able to do just that”.